Hi this is Greg Johnson for Alvarez Guitars, and this featurette is all about the Alvarez regent series. 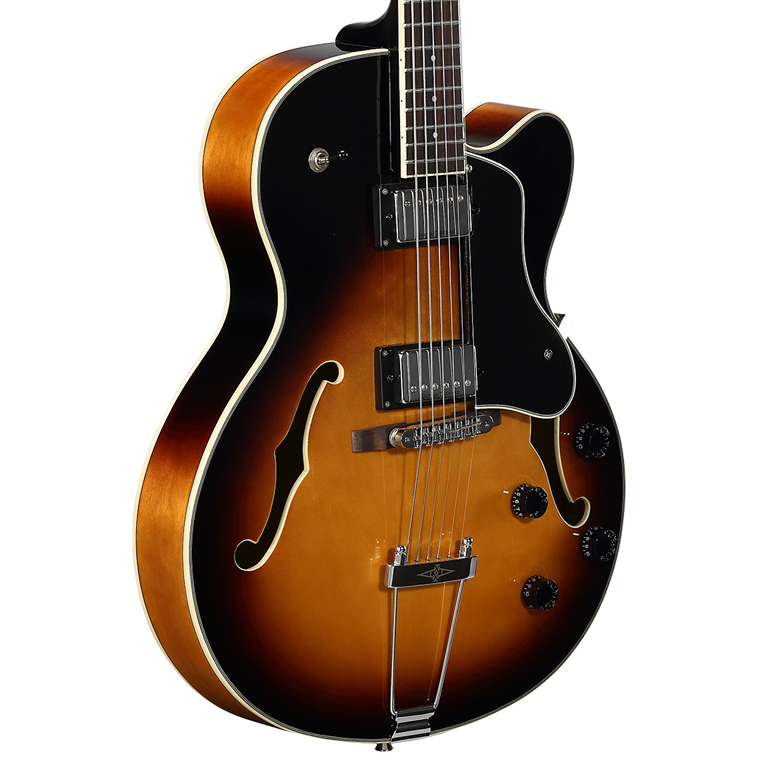 Too often, students of the guitar, no matter what age, have trouble getting motivated because entry level guitars are either difficult to play, don’t sound very good, or don’t have the draw that marquis guitars do; they don’t have that addictive quality that makes you want to pick the guitar up every day and play for hours. 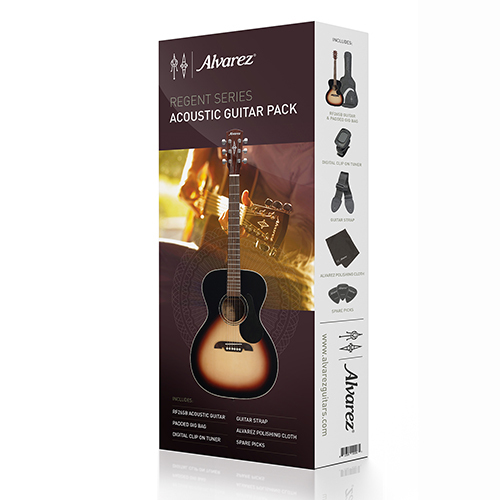 The Alvarez Regent Series is designed as an entry level guitar that will keep new players focused and excited about their instrument from day one. They’re classic looking guitars that encompass many of the features and design elements that our high end instruments have, like this Bi level bridge, and a rosewood bridge and fingerboard. The models are finished in a high gloss and come in either Sitka or Rosewood outfits. 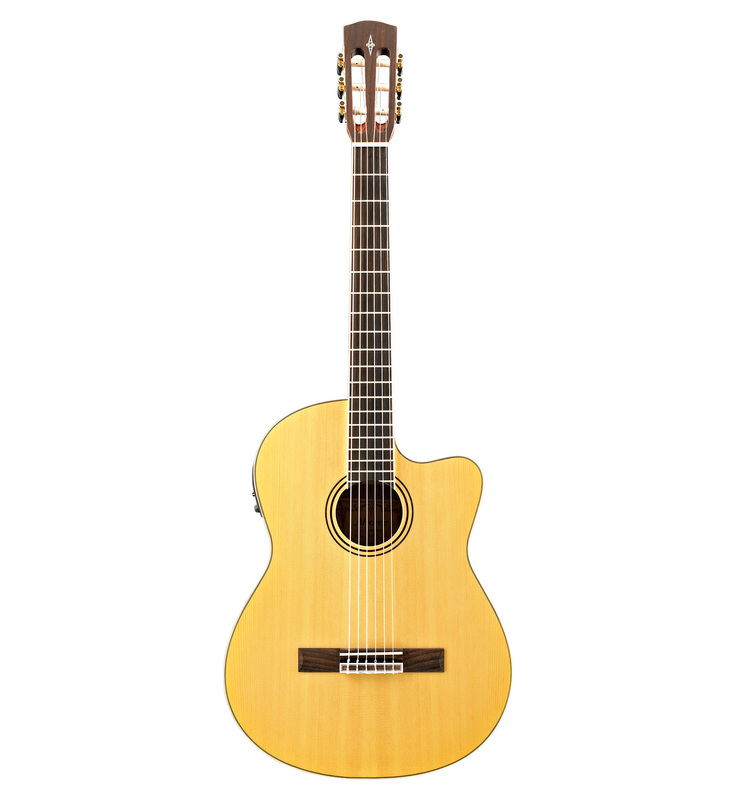 Usually laminated guitars sound very thin and have difficulty projecting, but the Alvarez Regent series has had a lot of attention paid to good construction and components, and are very open and sweet sounding while maintaining a very affordable price. 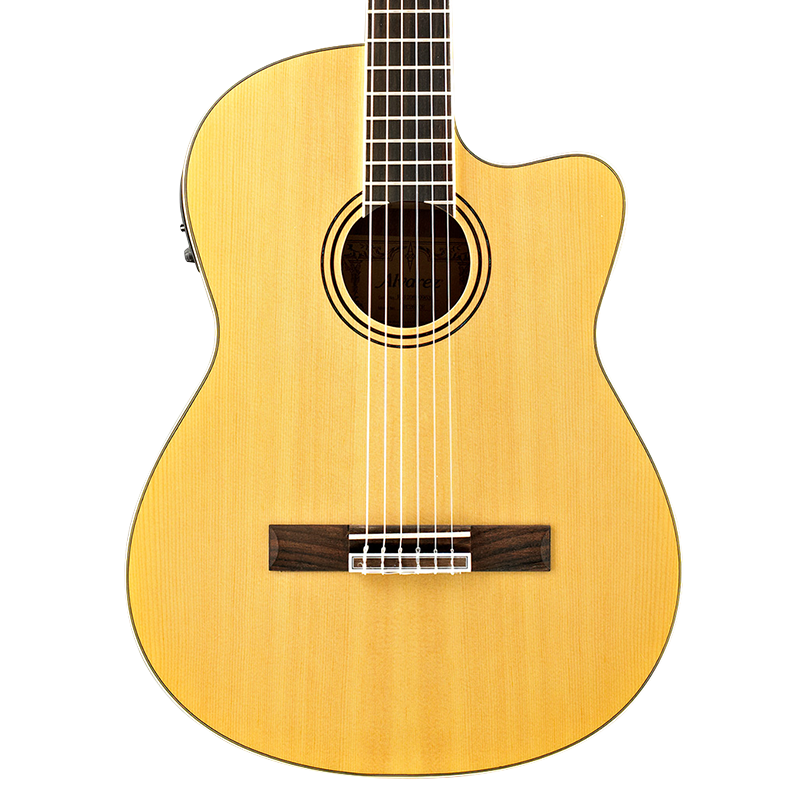 Some great models to introduce yourself to are the RD26 Dreadnought, the RD27CE, which is a cutaway with a fantastic B-Band SYS250 EQ and tuner installed, and the RC26HCE, A hybrid classical nylon string guitar, but with a steel string style neck that’s a bit more comfortable for fretting and chord stretches. That’s what the Regent Series means to Alvarez, an entire line-up that’s got the fresh student in mind, but built so they can evolve with the player well into their veteran years. You can learn more about the Alvarez Regent Series at www.AlvarezGuitars.com, and please take a moment to check us out on Facebook, YouTube and twitter, and thanks a lot for watching.